For her Zesty Hat, Allison has three new Twitter bots, ranging from a zen aquarium to an interactive game. 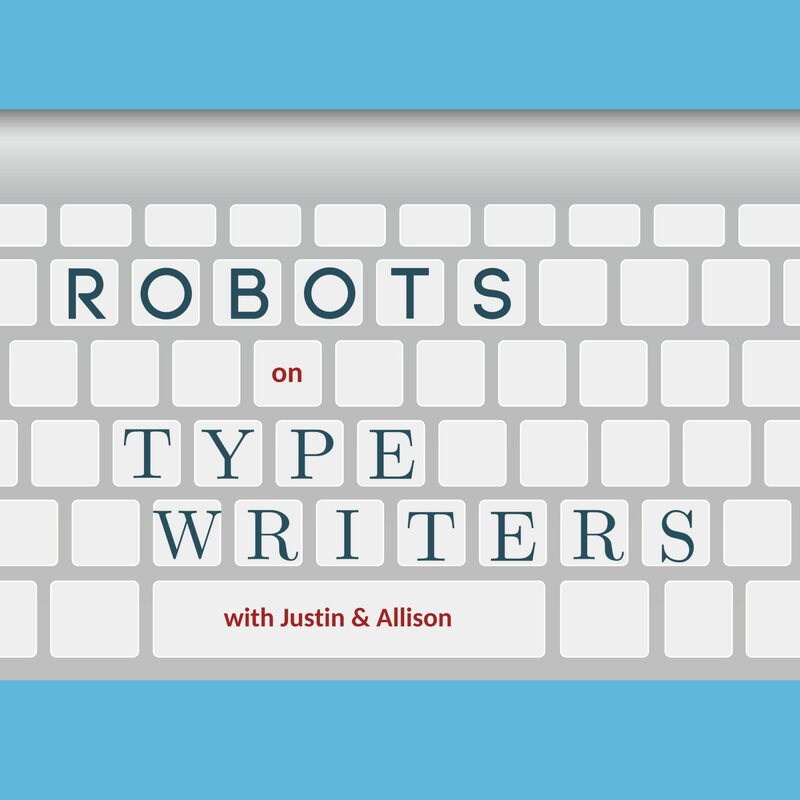 Then in the Trashy Toy, Justin hosts the first ever Scripts National Spelling Bee with the help of a neural network! The words are challelling and Allison shows her unability to spell like a computer! Check out textgenrnn on GitHub to make your own wacky neural network content!